It's Ash's first day at Woodford Middle School and she's very nervous. But fellow student, Morgan, isn't doing a good job of making her feel welcome. He liked things before Ash arrived. 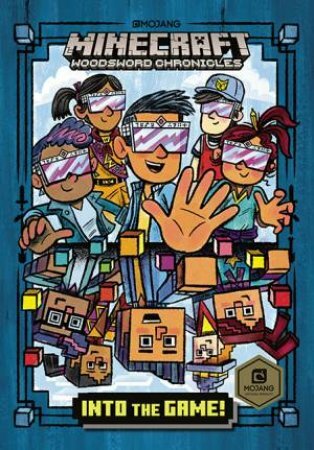 When Doc Culpepper, the science teacher, asks Morgan and his friends to test her new Virtual Reality Minecraft Project, they can't wait! 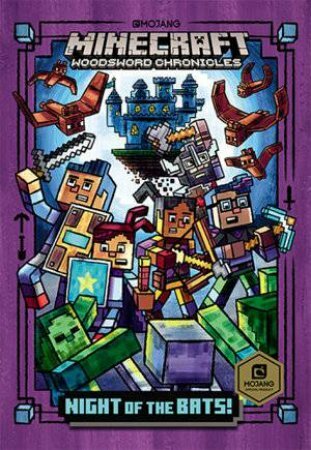 Inside the world of Minecraft, the friends build and gather to make a castle and survive the night. But something isn't right. Morgan and his friends are in trouble and Ash might be the only person that can help. For fans of the Minecraft game, Jumanji and Wreck it Ralph.